I have some wonderful news for all fans of G3 rifles. 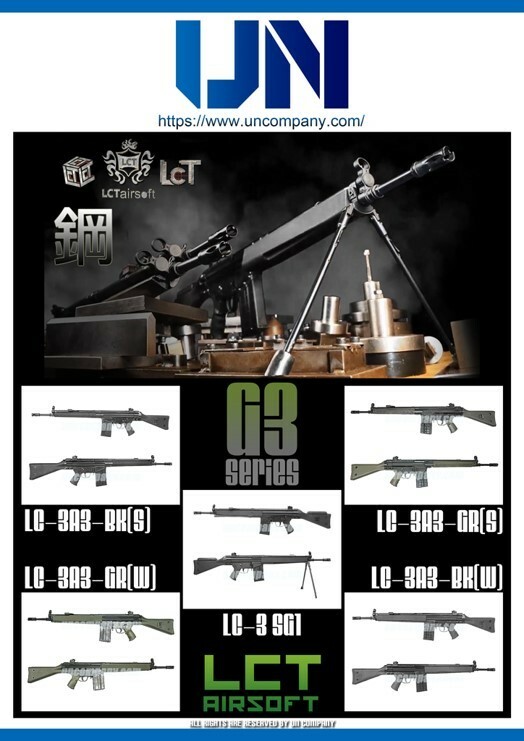 UN Company announced the arrival of LCT series AEG. And if you do not know LCT then you are for a treat. 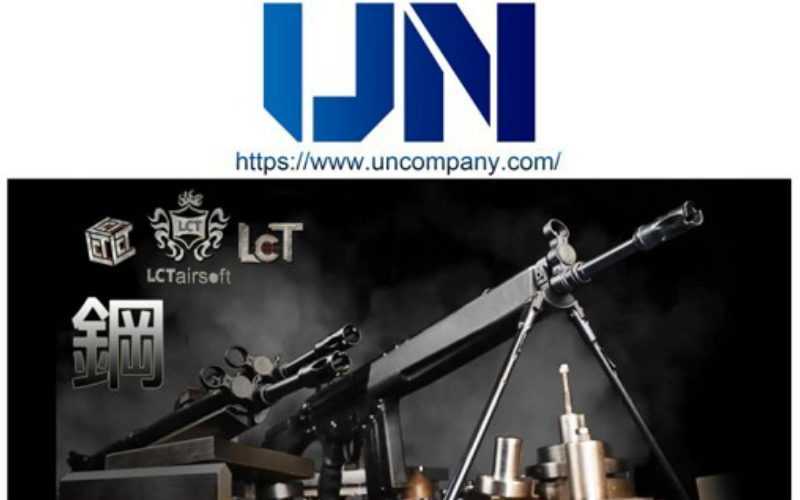 LCT is one of the most renowned companies that produce AEG rifles. Their production and quality control is one of the best in business. So when you buy LCT rifle then you are in possession of a gun that will work for you many years without a hitch. I still have the original AK from LCT and I have it for 5 years without any special repairs and upgrades. It shoots same as the first day. RedWolf FREE $50 Gift Card! Open To Find Out How To Get Your Free Gift Card Now!